DISH TV | Why Pay More for TV? Channel Packages from $39/mo. Starts with 50+ channels and more. Pick your favorite Channel Pack to be included. Pay $39.99/mo price guaranteed for 2 years! Add Channel Packs for as little as $10/mo. Free premium channels for 3 months Free HD, ESPN, regional sports and local channels. Free Protection Plan for 6 months and Free Standard Installation! 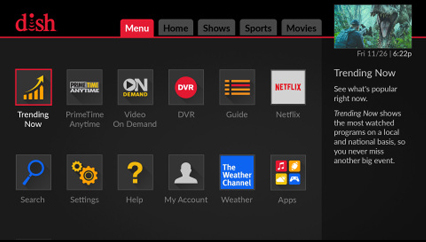 Pull up the Hopper's customizable Multiview Mode to create your own HD sports bar or keep an eye on the weather, the news and the game all while watching your favorite sitcom. 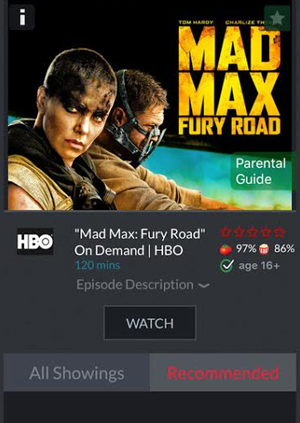 Enjoy Netflix account directly from the Hopper DVR. Plus access dozens of your favorite apps like Pandora, Vevo, Weather, YouTube and more. 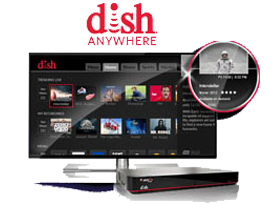 Access and watch thousands of movies and shows OnDemand in your home or anywhere you want on the go with DISH Anywhere. For all the places you go - the doctor's office, auto repair shop, your long commute - take live and recorded TV with you and never be bored again! 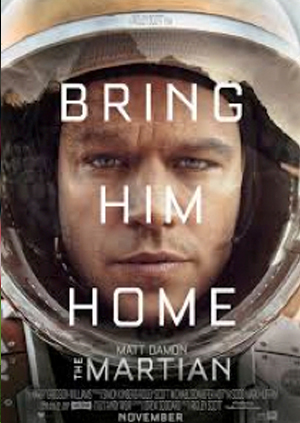 DISH Anywhere lets you enjoy your favorite shows, movies and sports anytime on any device. Whether on a road trip, or just in the other room, you can access what you want, wherever you are at any time. 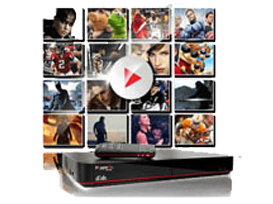 Get the Hopper 3 Smart DVR and experience the most advanced, most powerful DVR in the world! Watch TV while recording up to 16 of your favorite shows or movies. Keep up with the latest news and weather while watching your favorite show - Multiview allows 4 pictures on one screen! This is entertainment at it's best! Save time! Skip the commercials on selected prime time recordings. No more lost remote with remote finder and DISH voice remote browses just what you feel like watching at the sound of your voice! Dish gives you the best technology in the business! Dish offers something for everyone with some of the most diverse programming available. 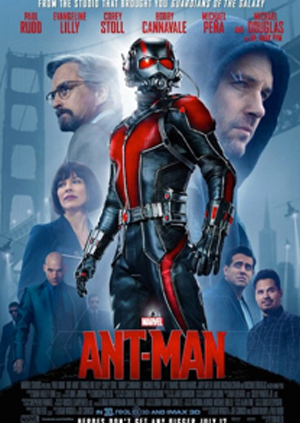 Choose from kid and family friendly shows on channels like Disney, Nickelodeon, and Animal Planet or peruse movies and bingeworthy shows on premium channels like HBO, Showtime, and Cinemax. Whatever your taste in entertainment may be, Dish has something for you. 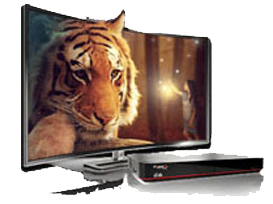 Caryn.com is an authorized retailer of DISH Network L.L.C. DISH, DISH Network and DISH Network logos are trademarks, registered trademarks and/or service marks of DISH Network L.L.C. and/or its affiliate(s). The DISH Network trademarks, registered trademarks and/or service marks are used under license of DISH Network L.L.C. and/or its affiliate(s).